Chris & Fax cover WWE Hall of Famer Curt Hennig A.K.A. Mr. Perfect in his 1991 SummerSlam match against Bret “The Hitman” Hart in a singles match for the WWF Intercontinental Championship. 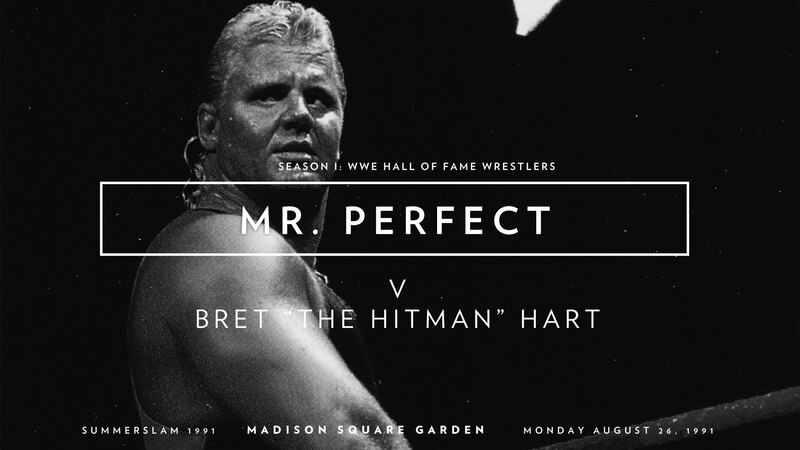 Tom Flesher joins them to discuss the Mr. Perfect’s greatest match.